Looking to add some lighting to your ViCowl for your Wrangler JL. Look no furhter then the ViCowl 20" Light Bar Insert from Fab Fours. 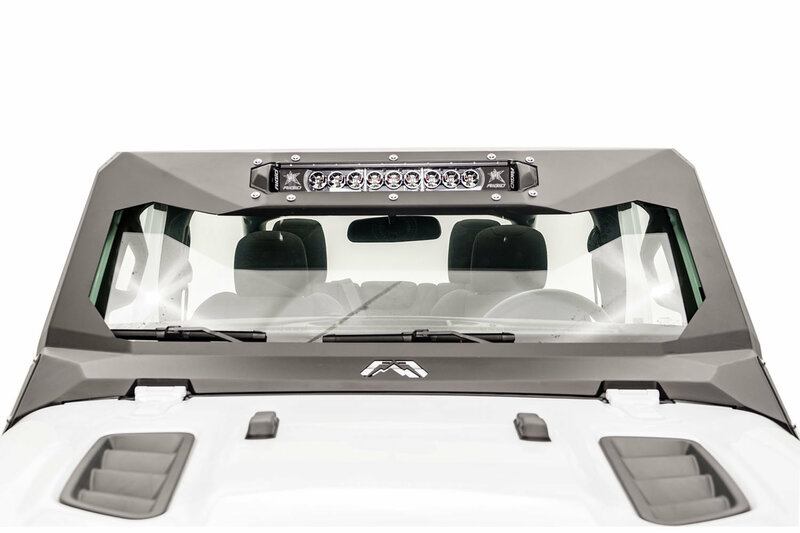 This insert will allow you to mount a 20" LED light bar to light up the night when you are on the trails. Light Bar not included. 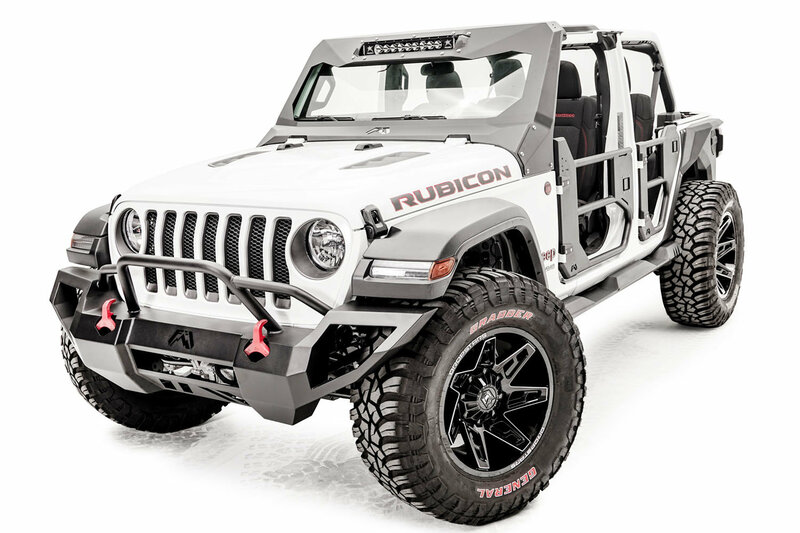 Feature: Finish off that aggressive look to your Jeep by gaining the ability to add a 20" light bar to your ViCowl. 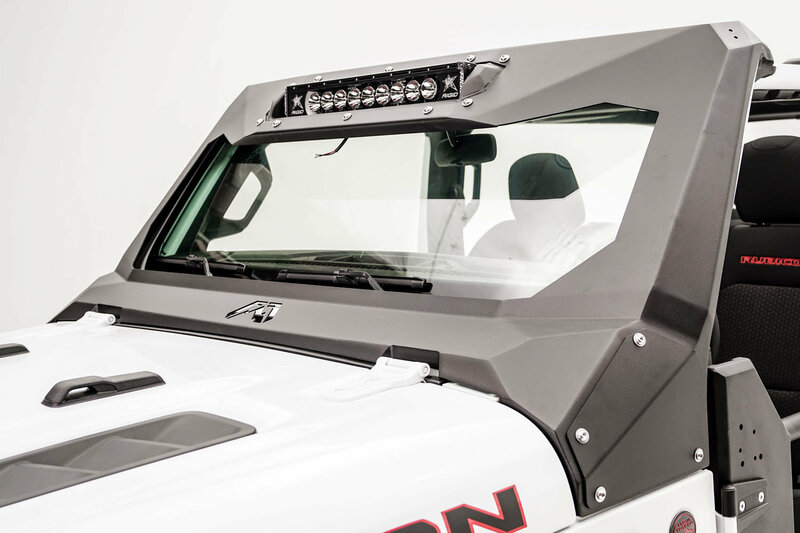 Not only will your JL look like a beastly off-road Jeep but now you will have additional lighting to help out too. Construction: Even the smallest of parts get the quality Fab Fours treatment. Made from 11 gauge steel then 2 stage black powder coated for durability from off road debris.